Macro photography is the art of capturing extreme close-up subjects and transforming them into breathtaking images. The details and colors that macro photography shows us are amazing and totally inspiring. And that is why today, to close the week with something to please your eyes, we decided to gather examples of beautiful macro photos to show. From frogs to butterflies and other nature elements, these photographies are stunning. Remember to check each photographer’s page, these guys are really talented. Really mind blowing! 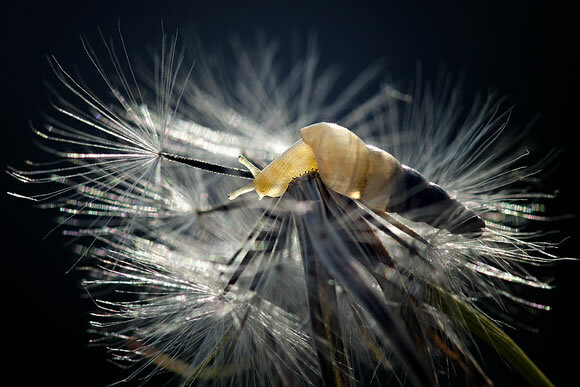 Macro photography uncovers a hidden world for us all…it’s not always cute, but very interesting! awesome collection!